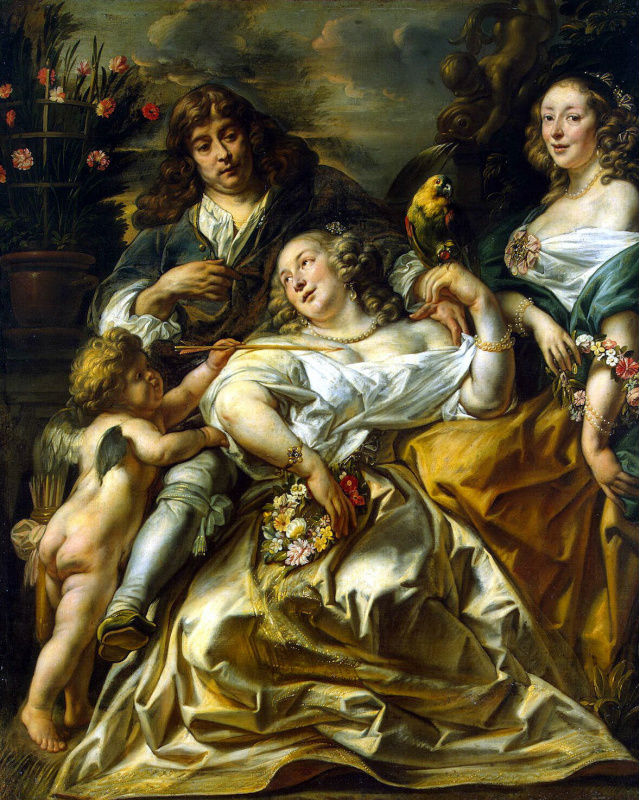 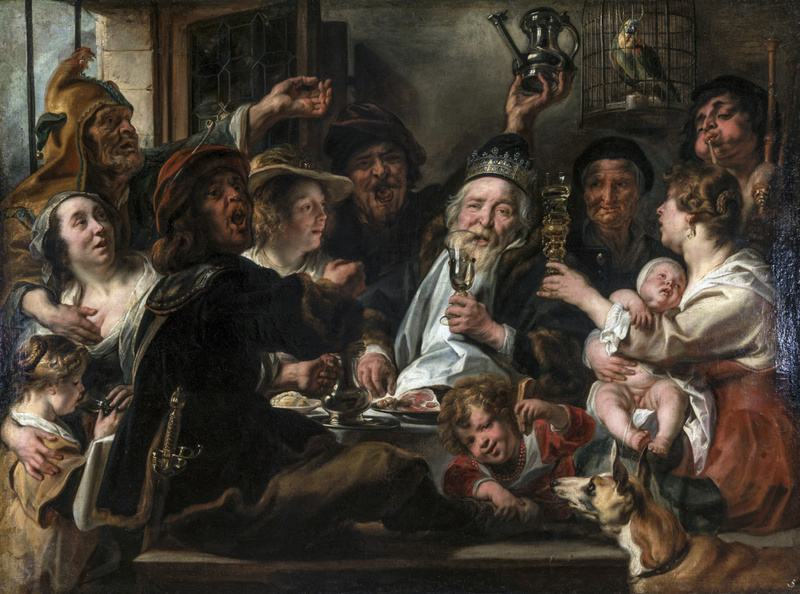 An exhibition is presented in the Nicholas Hall of the Winter Palace “Jacob Jordaens (1593–1678). 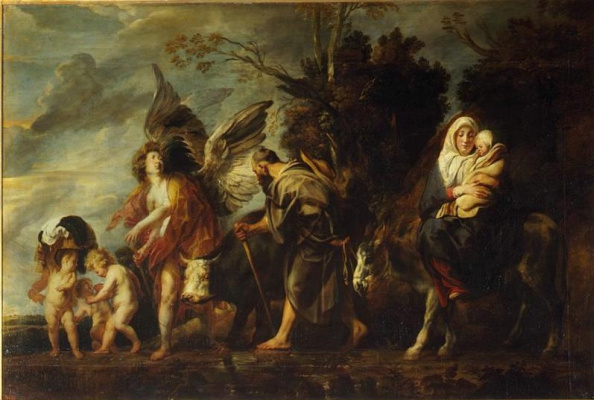 Pictures and drawings from the collections of Russia ». 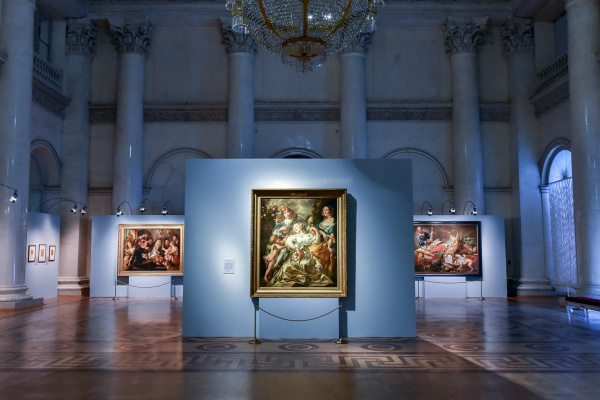 The exhibition is organized by the State Hermitage Museum together with State Pushkin Museum of Fine Arts. 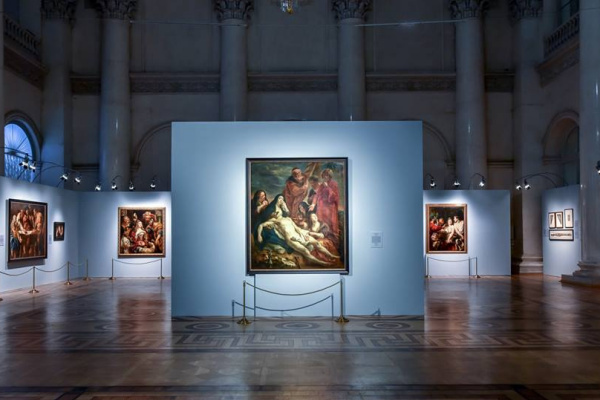 Also, their exhibits have provided Ekaterinburg Museum of Fine Arts, Nizhny Novgorod State Art Museum, Perm State Art Gallery. 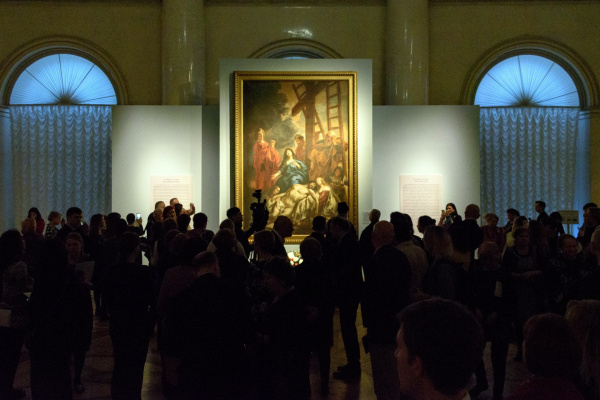 For the first time at the exhibition you can see a picture from the Holy Trinity Alexander Nevsky Lavra. 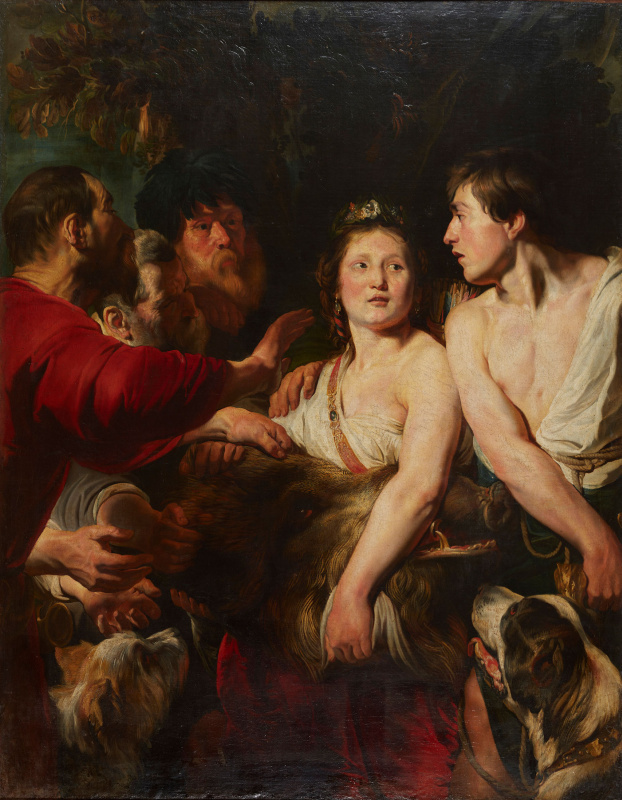 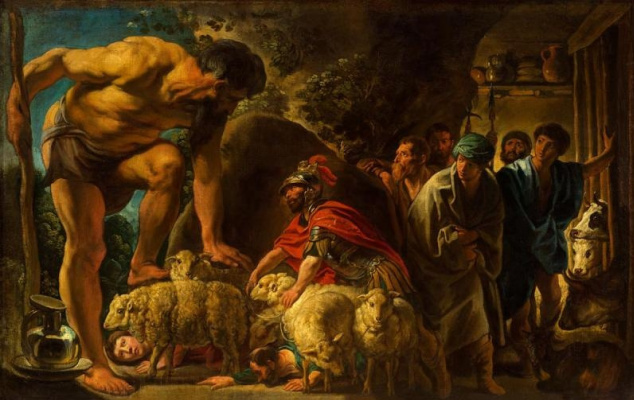 The unique project, shown first in the Hermitage and then (from September 10 to November 24) at the Pushkin Museum of Fine Arts, will be the first large-scale exhibition in Russia of one of the most significant Flemish painters of the 17th century. 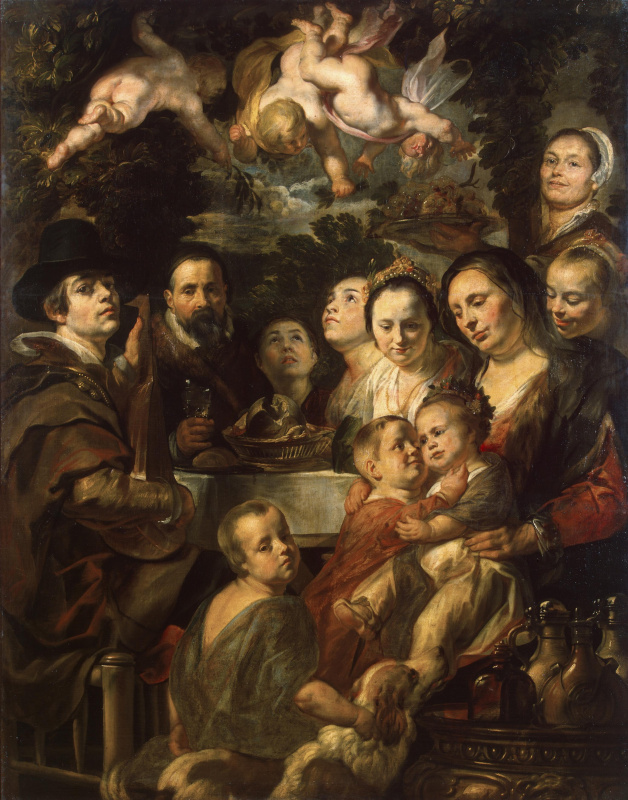 In total, the exhibition presents nineteen paintings and thirty-one drawings. 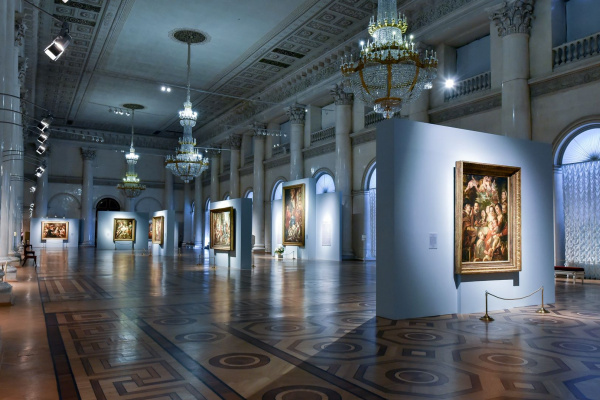 Based on the materials of the official site State Hermitage Museum.